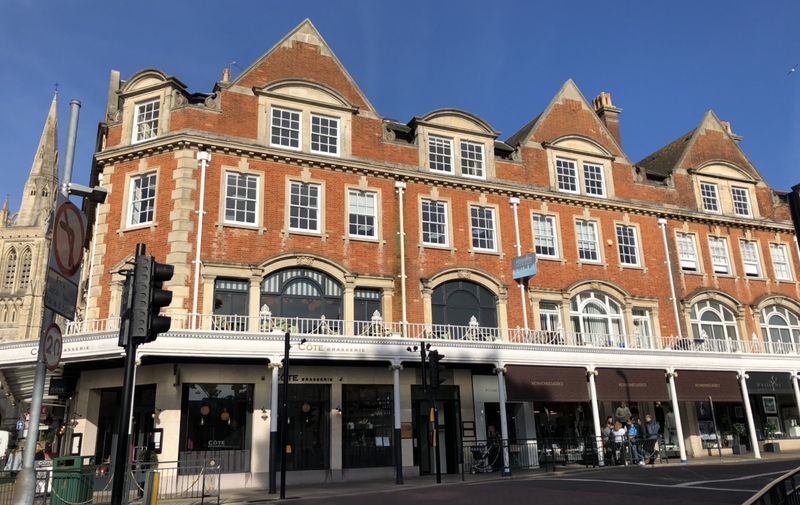 The premises comprise third floor office suites in a period building on Westover road in Bournemouth. 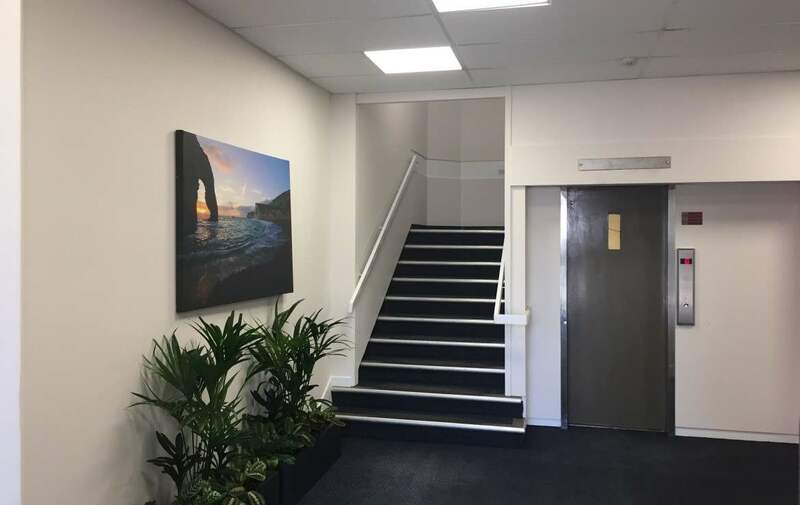 Accessed by communal entrance doors leading to stairs or passenger lift, the space offers a range of office suites to suit individual requirements. 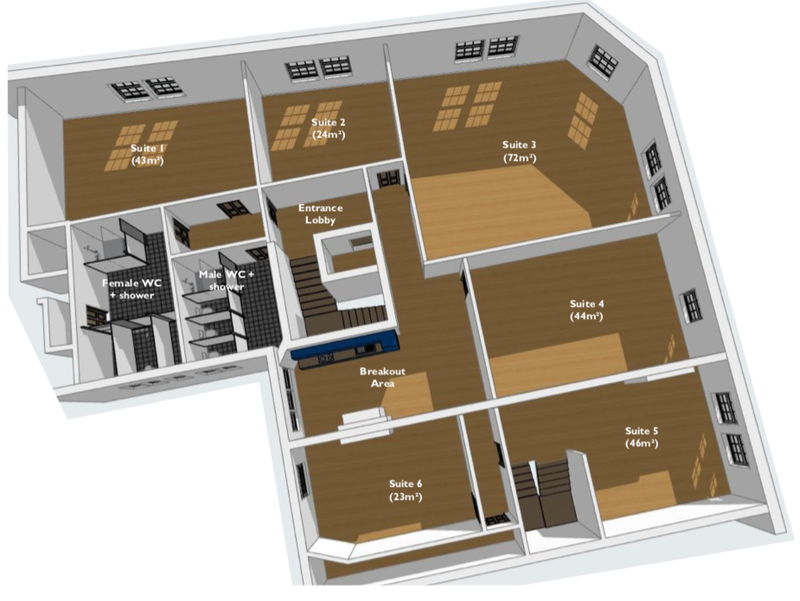 Currently undergoing complete refurbishment the individual suites will be fully redecorated to include new doors, laminate flooring throughout, energy efficient lighting, overhauled sash windows, USB power points, communal toilets, showers and brand new kitchen/break-out area. 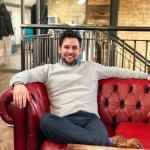 The premises are available to rent by means of a new internal repairing lease for a term to be agreed. Rents are fully inclusive of electric, water, communal cleaning, broadband, service charge and insurance. Rents are inclusive of all bills except business rates. With all units expected to benefit from full business rates relief. 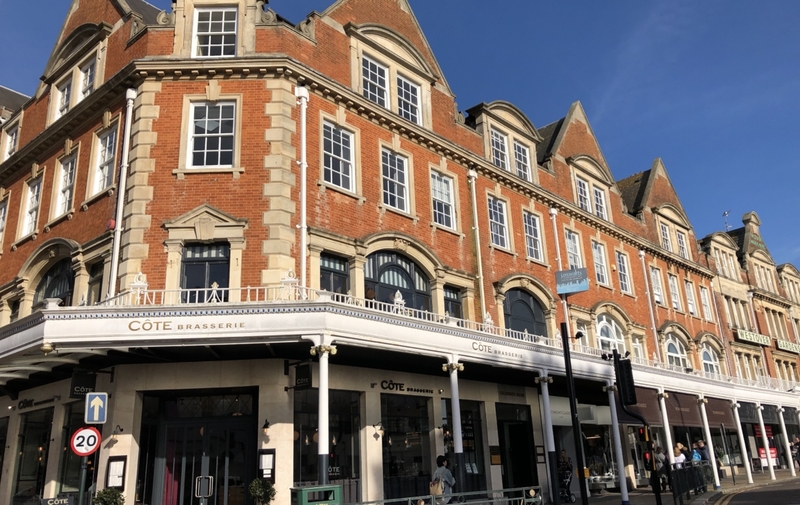 The premises are located on Westover Road in central Bournemouth above Cote Brasserie and are surrounded by many national and independent retailers and office occupiers. 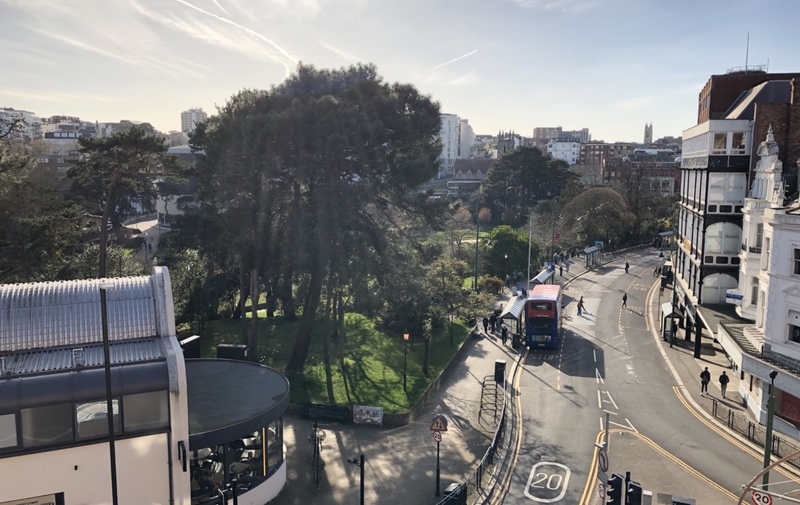 Occupying a spot in close proximity to the main retail area of Bournemouth the offices are ideally located with a number of suites offering views over the gardens. 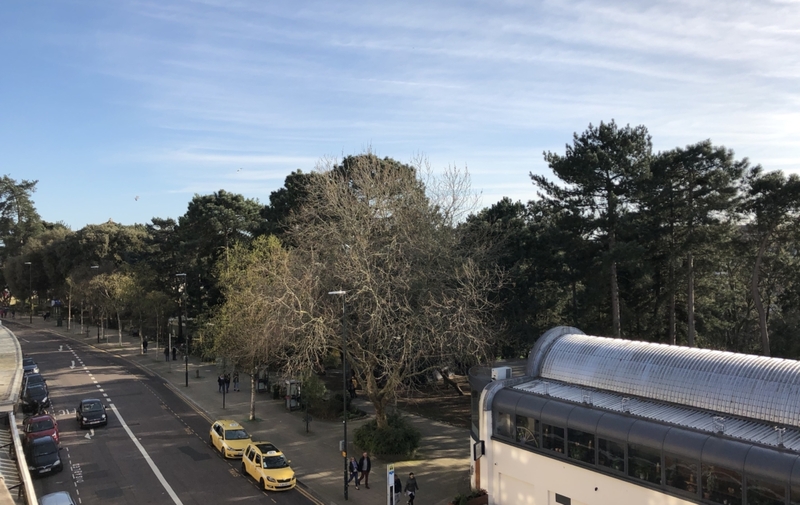 The property provides excellent access to a number of transport options with the Bournemouth Travel Interchange being less than a mile away and the A338 Wessex Way of similar distance. If parties wish to use the proposed short-form lease then there will be no legal costs payable for the landlord. At no time has a structural survey been undertaken and appliances have not been tested. Unless otherwise stated, all prices and rents are exclusive of Value Added Tax.